Signature Homes was started in 2002 with the goal of building top quality homes while providing our clients with a team of talented professionals who believe in excellence as well as integrity. We felt there was a strong need for a building company who designed and built homes that set a new standard in Jefferson City. For years Signature Homes has worked hard to do just that!We have built a team of individuals who are among the best in their craft. They are men and women of character and values who have undeniable talent. We have worked hard to develop relationships with some of the area’s top subcontractors and suppliers. We have also strived to provide the very best in customer service and satisfaction. Because of this, Signature Homes has been able to thrive, regardless of the economy. Scott Schaeperkoetter, owner of Signature Homes, was born and raised in Owensville, MO to a family with strong morals and an even stronger work ethic. Scott learned from an early age that it was paramount to treat others kindly and fairly. Because of the many influential people including his parents, siblings, and coaches, Scott also learned the importance of working hard to achieve the goals that you set for yourself. Scott moved to Jefferson City in 2000 upon graduation from the University of Missouri – Columbia with a BS in Business Management. He continues to live in Jefferson City with his beautiful wife, Bobbie, and two sons, Brayden and Gavin. Brad Michel was the first employee ever hired at Signature Homes. 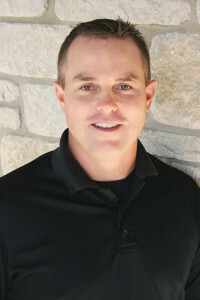 Brad has been with Signature Homes since 2004. Brad is the job superintendent for Signature Homes and oversees each and every home that we build. Brad’s strongest attributes are his work ethic, his honesty, and his ability manage people. 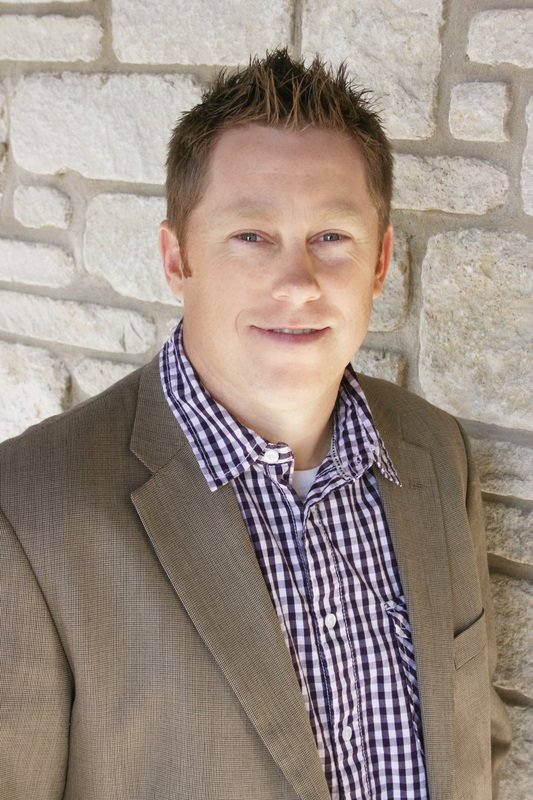 Brad works with all clients to make sure the home building process is as smooth as possible once construction begins. His knowledge of the building process and his attention to detail are second to none. Brad was born and raised in (Hartshorn, MO) on a family farm where he developed his work ethic and his strong values. Brad lives in Jefferson City along with his wife, Megan, and has 3 children, Lindsey, Neil, and Brent. Casey came on board with Signature Homes in 2016. She comes with 10-years design experience in all areas of design. She is also a 2006 graduate of Stevens Institute of Business & Arts. Casey has a true love of Interior Design, enjoys making design fun and easy for Signature Homes clients. From start to finish she helps all clients with all decisions large & small. Casey loves living in her hometown of Jefferson City with her Husband Ryan and their pug Bodhi. Julia Cassmeyer joined our team early in 2013 as office manager. Julia manages all account receivable, account payable, taxes, payroll, and works with our clients to ensure they have all documentation on their homes. Julia also makes sure the office runs as effectively and efficiently as possible. Julia lives in Jefferson City with her husband, Jeff, and two sons. 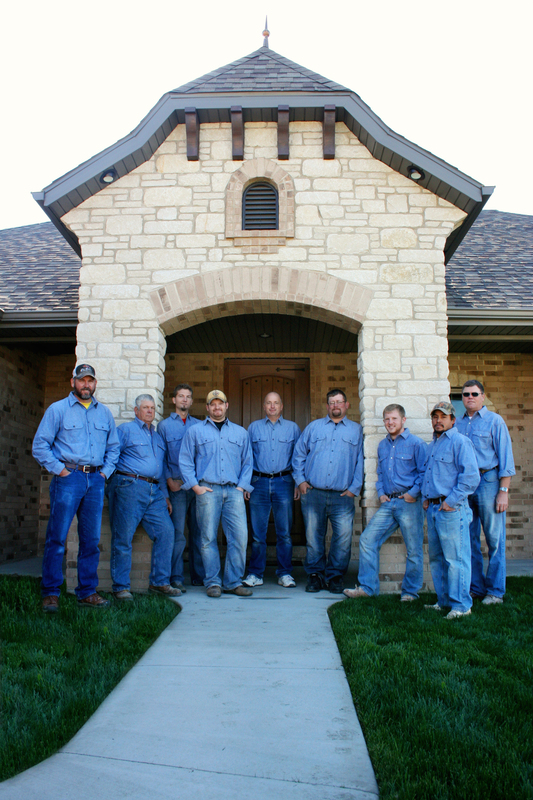 Our team of skilled carpenters is one of our most valuable assets at Signature Homes. It doesn’t take long for someone to walk through a Signature built home to notice the attention to detail and the craftsmanship we provide. Signature Homes has always been known for the exemplary finish work that is featured in our homes. Our immensely talented team of carpenters builds the most visually appealing homes in the area. Not only do they do beautiful work, they do it by hand on the job site. This allows us to deliver an exceptional home in a timely manner. Our carpenters have over 100 years of combined experience and have worked on some of the largest, most detailed homes in the Jefferson City area. We want to thank you for all your hard work in making this journey to our dream home such a great experience. It has been many years in the making, but each step has been truly pleasant! We have also enjoyed the enthusiasm you and your team have brought to our project. We truly feel like you are as excited as we are with this project! We can honestly say that when this project is complete we will miss everyone!